If you own a lot of Google Cast-compatible devices, speaker groups is a handy feature. It allows you to combine devices into a group so you can cast to all of them simultaneously. The result is perfectly synchronized audio, which is great if you have a bunch of devices spread throughout your house. One thing that has been annoying about speaker groups is the exclusion of Chromecasts. That’s finally changing. Previously, speaker groups could only include audio devices. That meant Google Home devices, Chromecast Audio, and Google Cast-enabled speakers. Even though it’s possible to cast audio to the video dongles, they could not be added to these groups. 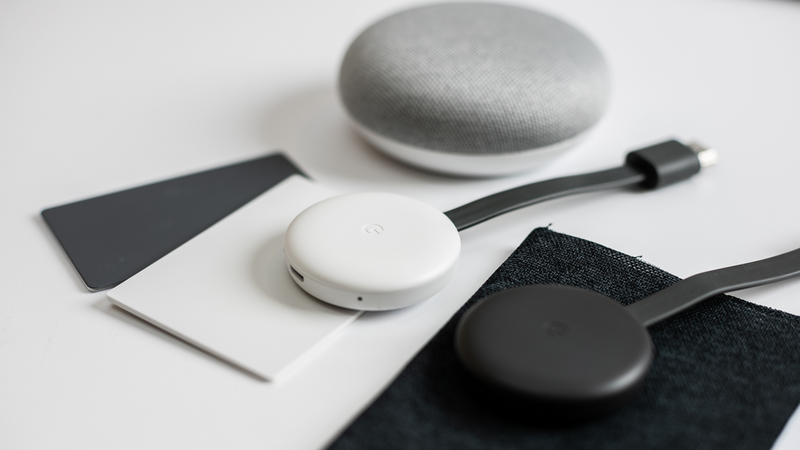 Google announced a new Chromecast in October and they also revealed that these devices would be getting speaker group support. It appears to be rolling out now. Users who have opted into the Preview program are seeing speaker group options in the Google Home app. Several of us on staff were able to get the feature after rebooting our dongle. You can enable the preview program in the Google Home app by going to the Settings for your Chromecast. It seems to be working on all generations of Chromecasts as well. 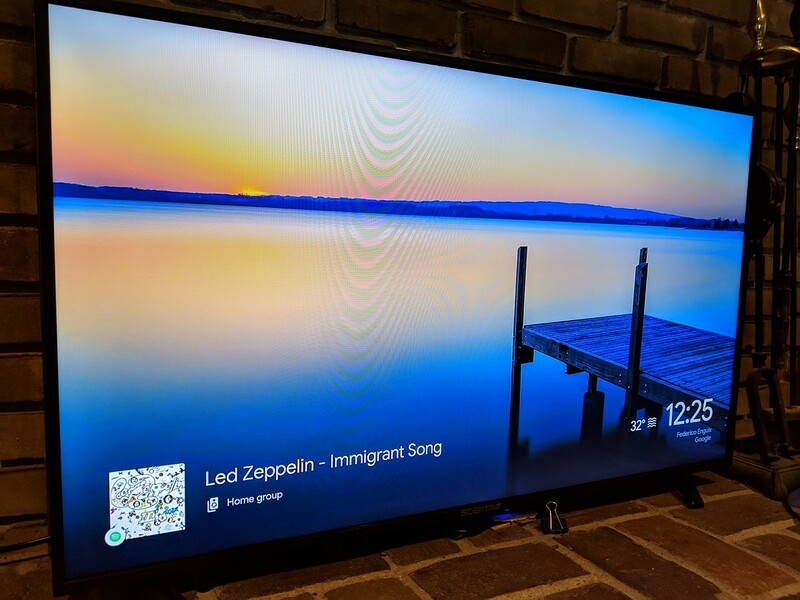 When casting to the group, the Chromecast doesn’t display the typical player UI you would normally see from the app. It shows the song information in the bottom corner on top of the ambient backdrop, as seen below. Go to the Google Home app and opt into the preview program to get this on your Chromecast. Let us know if the feature has rolled out to you!